South exit of Asagaya Station. Sunset Cookies Jasmine is a baled cake specialty shop, standing quietly in a parking area. 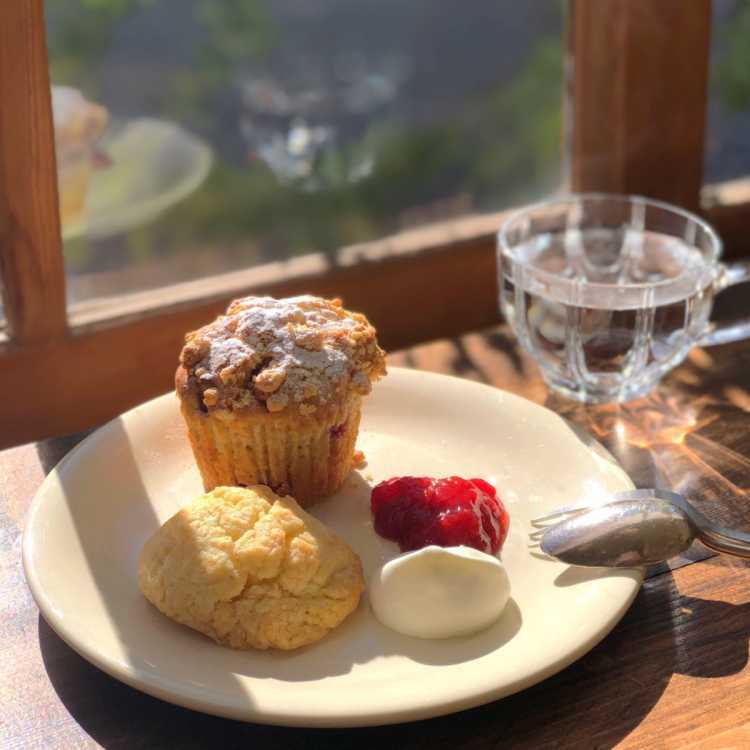 We can have a blissful moment to eat cakes baked by a kind owner, at a counter seat where the soft sunlight coming down.